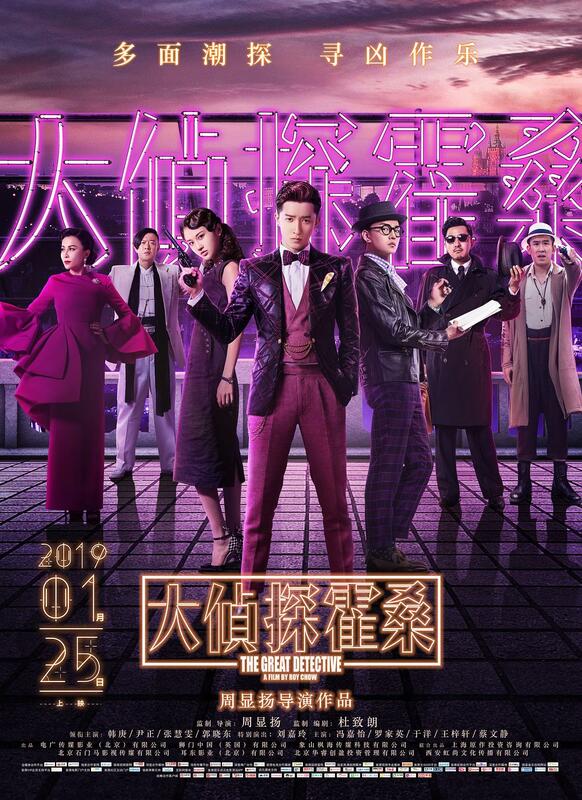 Roy Chow’s long delayed (it was originally set for a Summer 2017 release) The Great Detective is based on the popular detective stories of Chen Xiaoqing, an author considered the “Conan Doyle of the East”. 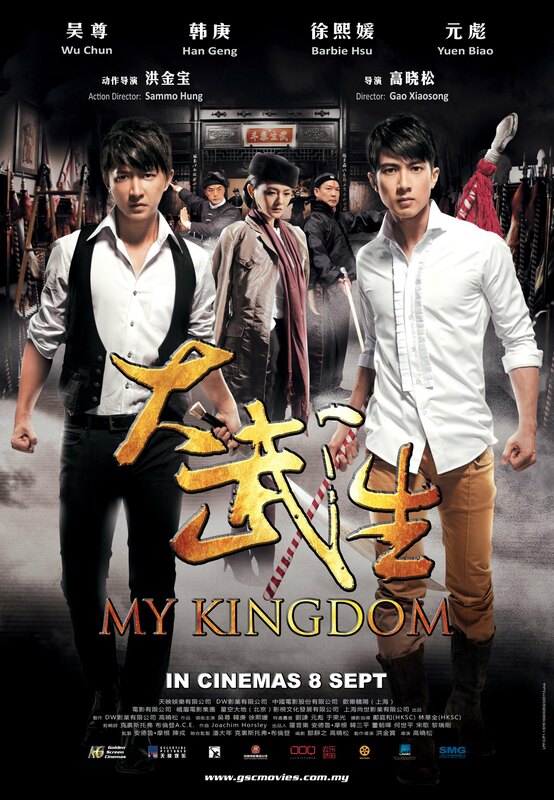 It follows Huo Sang (Han Geng), a brilliant private detective who, flanked by his trusty sidekick Bao Lang (Yin Zheng), accepts a fortune in gold from a powerful businesswoman (Carina Lau) to solve the murder of her aide-de-camp. The apparent culprit is Jiang Nan Yan, a gentleman thief known as the “face-shifter”: an ability to change his face has made him impossible to identify, let alone catch. Eager to help Huo and Bao is Bai Mudan (Zhang Huiwen), a bank teller and wannabe sleuth who is a great admirer of the detective. 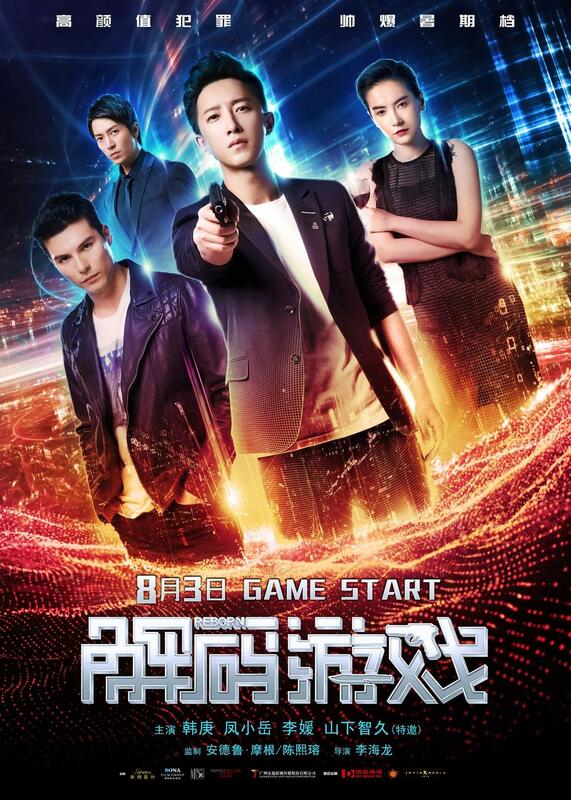 But soon the trio of investigators find themselves stalked by a mysterious blonde woman, while new murders signed by Jiang Nan Yan make the news. Delayed for more than a year for reasons unclear (censorship issues or belabored editing? ), Cheng Er’s third film takes place in Shanghai in the thirties and forties -before, during and after the battle and subsequent capture of the city by the Japanese. 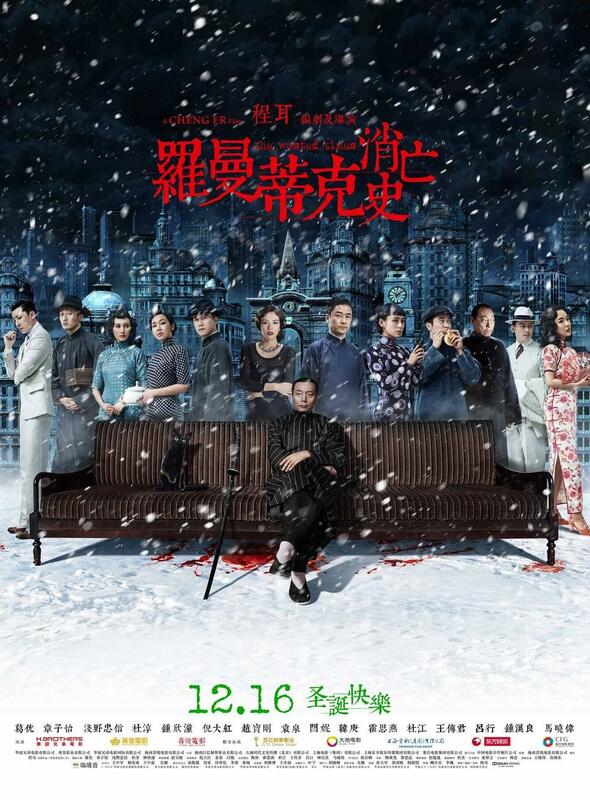 It follows various characters all connected to Mister Lu (Ge You), a crime boss: there’s his housekeeper (Ni Yan), his superior (Ni Dahong), the prostitute he occasionally visits (Gillian Chung), an actress he admires and helps (Yuan Quan), another actress (Zhang Ziyi) unfaithfully married to his superior, her lover (Wallace Chung), her other lover (Hang Geng), and more importantly Watabe (Tadanobu Asano), a Japanese man who got married and made his life in Shanghai, and claims he will fight for his city rather than side with his countrymen. When Japanese businessmen approach Mister Lu with plans for a lucrative partnership, he refuses ; death ensues.